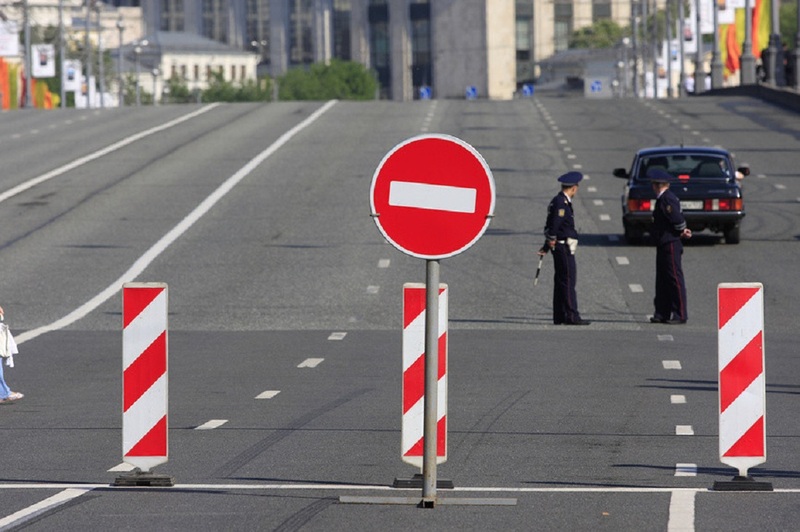 Vehicle and pedestrian traffic will be blocked in the center of Moscow due to the ceremonial march rehearsals. The march will be held on November 7 in honor of the military parade on the Red Square in 1941. 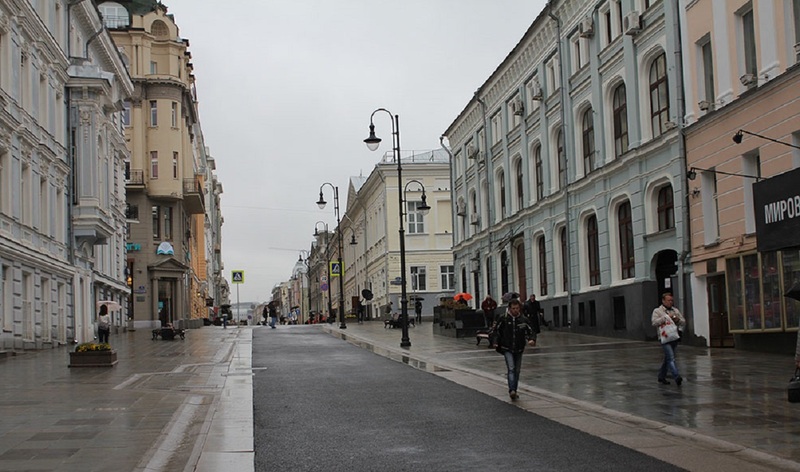 Therefore, Iliynka and Moskvoretskaya streets will be closed on October 28 and 30 and on November 2, 3 and 5. On October 28, these streets will be blocked from 14:00 to 19:00, on other days – from 07:00 to 13:00. Besides, Iliynka and Moskvoretskaya streets, as well as the Bolsjoy Moskvoretsky Bridge will be blocked again on 7 November. In addition, on October 29, parking near Gostiny Dvor will also be closed. Ceremonial march in honor of the historic military parade on the Red Square has been held annually since 2003. The historical parade that passed on November 7, 1941 was attended by about 28.5 thousand people, 140 artillery pieces, 160 tanks and 232 vehicles. The parade lasted only 25 minutes. Immediately after it, the participants went to the front. During the war parades were no longer been held. the troops marched through the Red Square again only in May 1945.